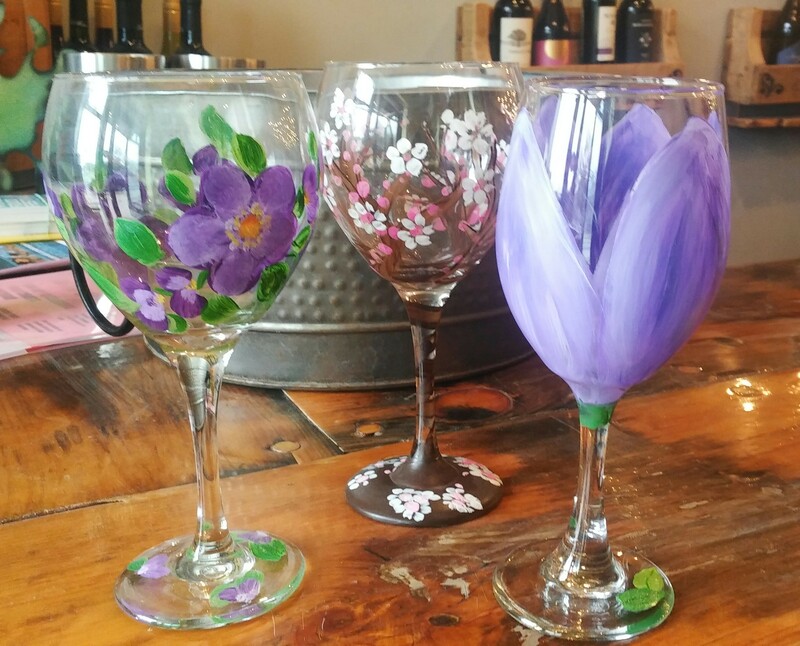 At Sip and Canvas, you can discover your inner Picasso. Our professional instructors will take you step by step through a featured painting as you create your very own one of a kind masterpiece. Don’t worry if you’ve never painted before, there’s no experience necessary. 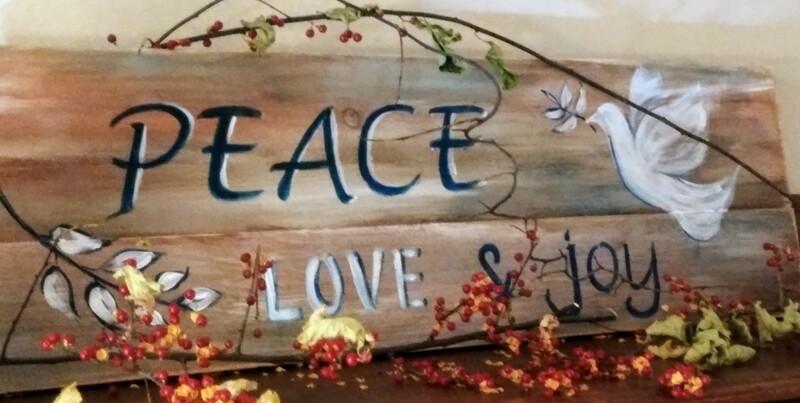 If you can hold a paint brush, you can enjoy a stress free fun and exciting night of painting while you listen to music and sip on your favorite wine, beer or soft drink served at our bar. Seat reservations are recommended and can be made at www. 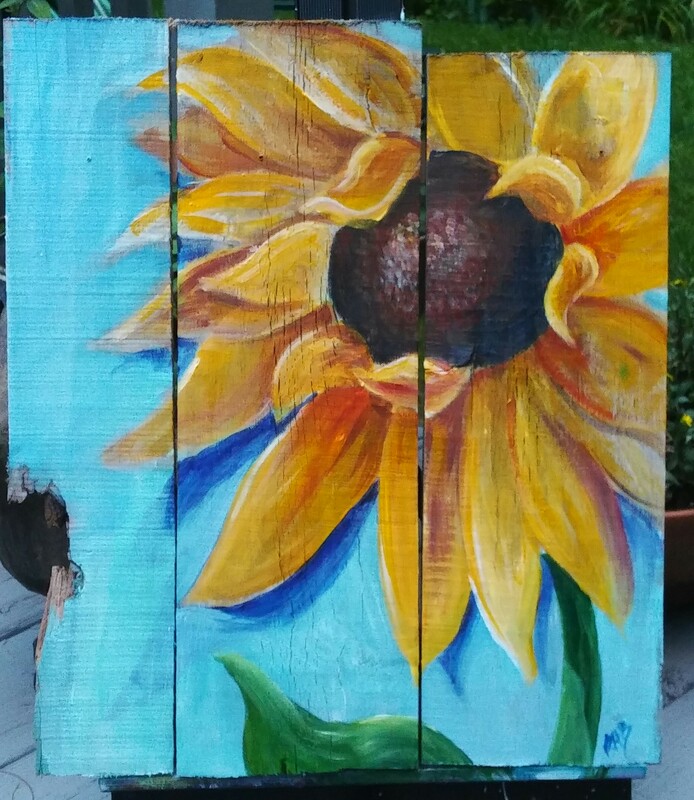 sipandcanvas.com or call 518-791-4888 for more information. 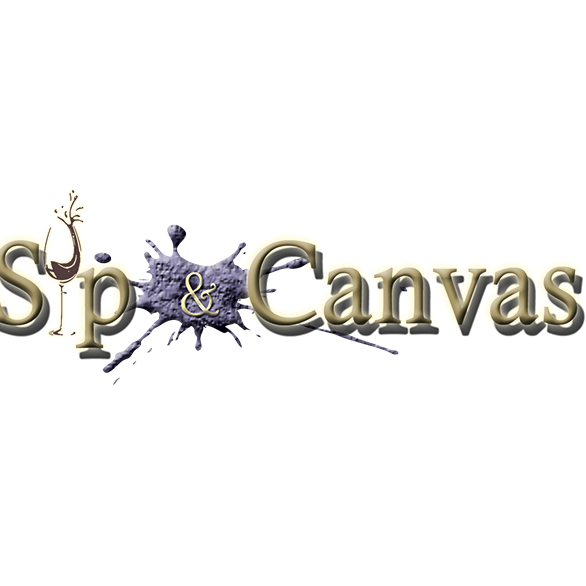 Sip and Canvas is the perfect venue to host your social event, special occasion, friendly get together, bachelorette, corporate or birthday party!